Book your spot on one of these AMAZING adventures! Your bucket list will be happy to add a check! Stay in your own room at a 4-star hotel. Day trip to Northern Ireland - Explore the UNESCO World Heritage Site listed Giant’s Causeway with the option to walk over the Carrick-a-Rede Rope Bridge. Choose between The Belfast Black Taxi Political Tour or The Belfast Titanic Experience. 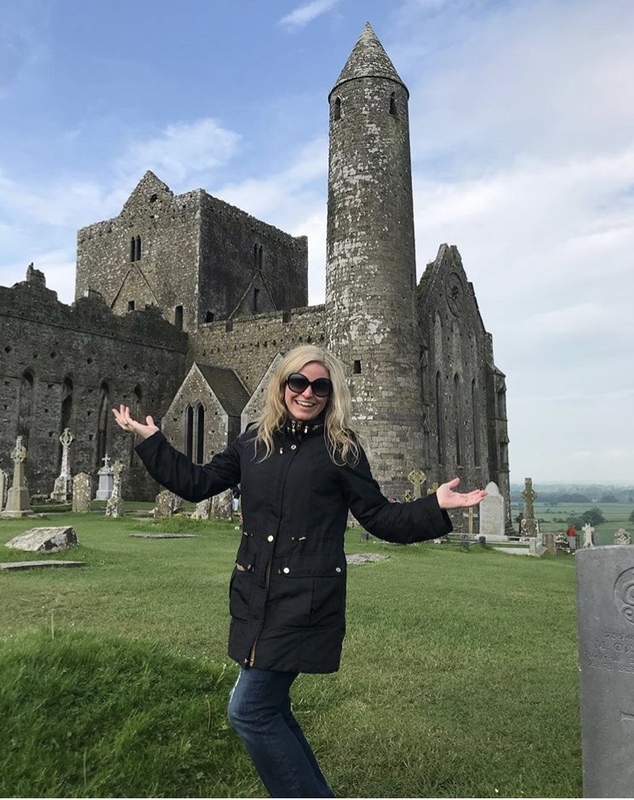 Day trip to Blarney Castle, Rock of Cashel and Cork. Spend a day walking through Dublin and exploring Trinity College, Book of Kells, Dublin Castle, Chester Beatty Library, St. Patrick's Cathedral, Christ Church Cathedral. Spend hours touring the amazing Guinness Storehouse and enjoy a delicious Guinness at the Gravity Bar. Spend one night in your own room in a castle. Journey on a train to the highlands and stay overnight in the beautiful quaint town of Mallaig. Enjoy a ride on the Jacobite Steam Train/ Hogwart's Express and see the famous Glenfinnan Viaduct. Spend a bit of time exploring Fort William before returning to Edinburgh. Stay in your own room at a 4-star hotel in Edinburgh. Tours of Edinburgh Castle, Palace of Holyroodhouse, Harry Potter Walking Tour, Walking tour of Edinburgh, Walking ghost tour, and Camera Obscura.